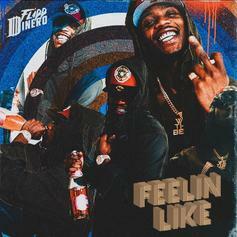 Flipp Dinero Drops Off New Song "Feelin Like"
Flipp Dinero is back with his latest track, "Feelin Like." 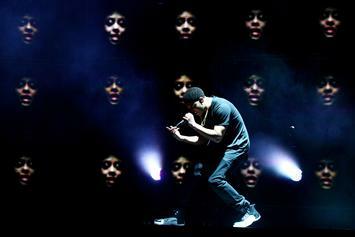 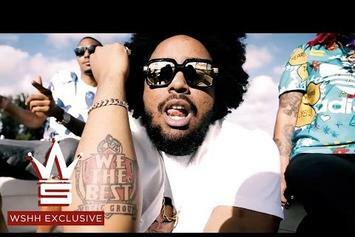 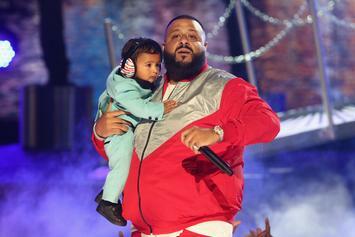 Who knew DJ Khaled had moves like this? 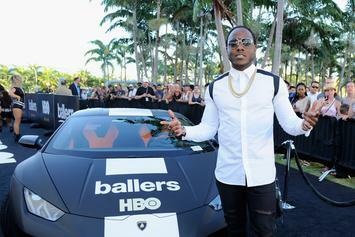 Ace Hood details We The Best departure, lifestyle changes and more. 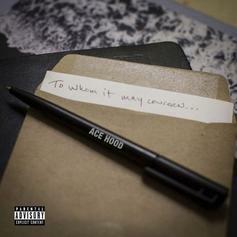 Ace Hood gets reflective on "To Whom It May Concern." 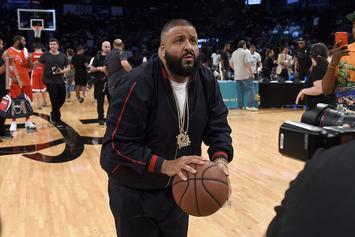 "They don't want us to graduate!" 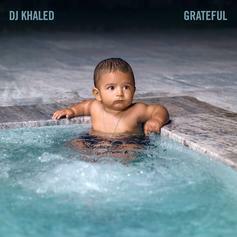 DJ Khaled and "Grateful" executive producer Asahd make the cover of XXL. 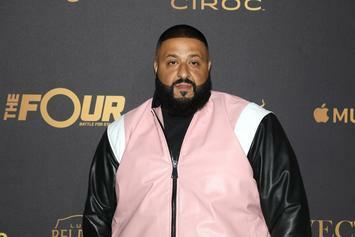 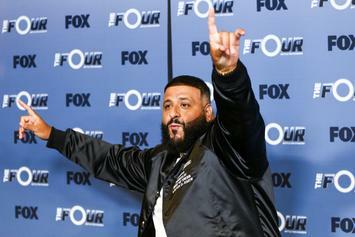 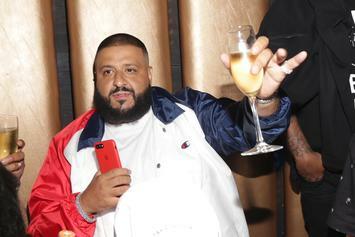 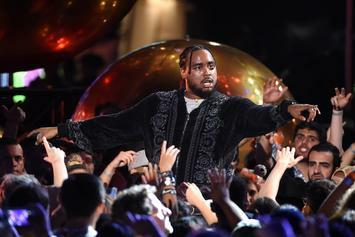 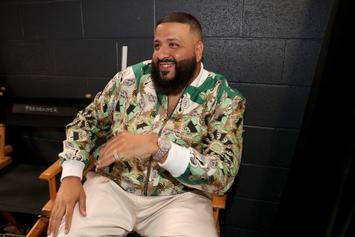 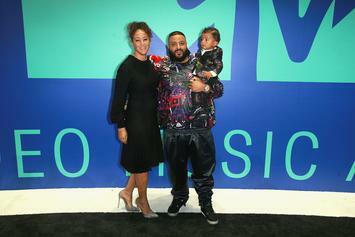 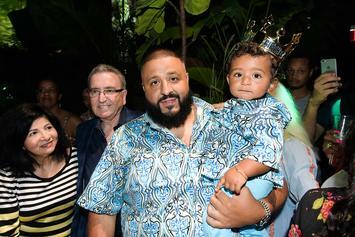 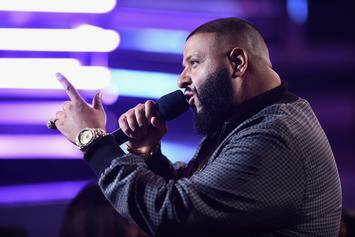 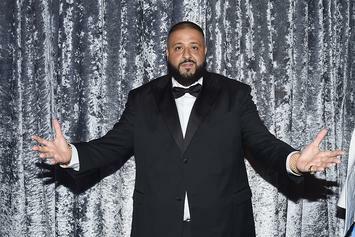 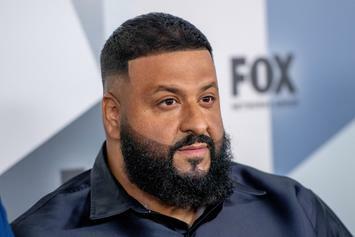 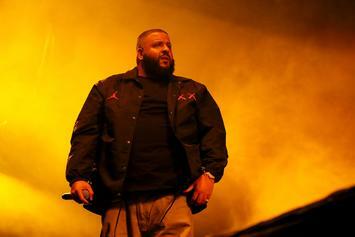 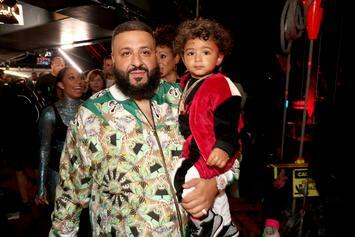 DJ Khaled To Appear In "Survivor's Remorse"
DJ Khaled, ever the Jack-of-all-trades, lands a role in the STARZ original series. 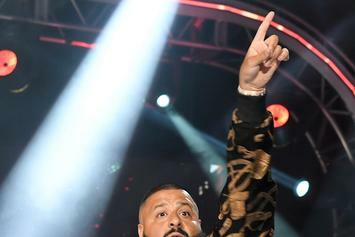 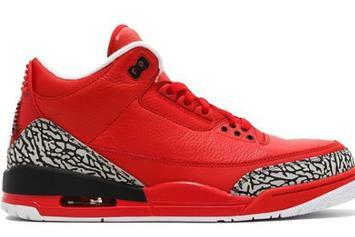 DJ Khaled just keeps winning. 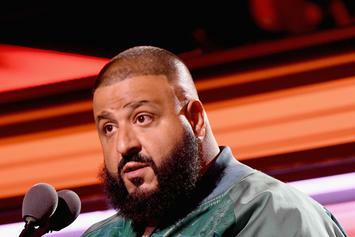 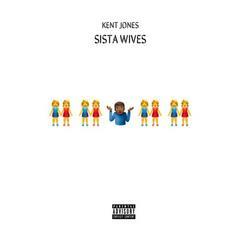 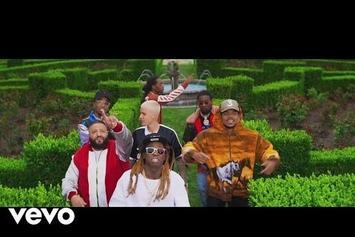 The first half of "Major Key" doesn't sound like a DJ Khaled album, but over time, it becomes clear that it's the same old Khaled.